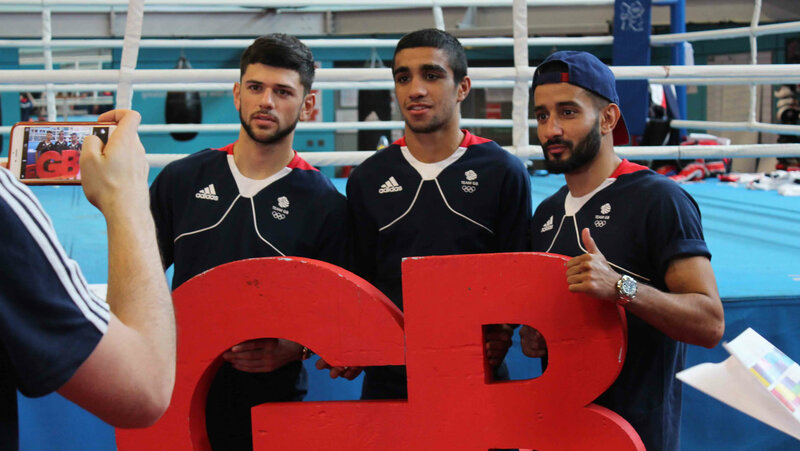 GB Boxing manages the Podium squad and Podium Potential squads. Up to 46 places are available across the two squads, which are made-up of men and women from England, Scotland and Wales. Every member of the squad is funded and receives an Athlete Personal Award (APA), which varies depending on their achievements and track record. The Podium squad is the senior group and is made-up of male and female boxers that are expected to compete and win medals at major international competitions and the Olympic Games. The Podium squad are full-time athletes and train from Monday to Thursday at GB Boxing’s headquarters at the English Institute of Sport Sheffield. The boxers also take part in training camps around the world with other nations and compete at competitions sanctioned by the International Boxing Association (AIBA) and its European counterpart, the European Boxing Confederation (EUBC). 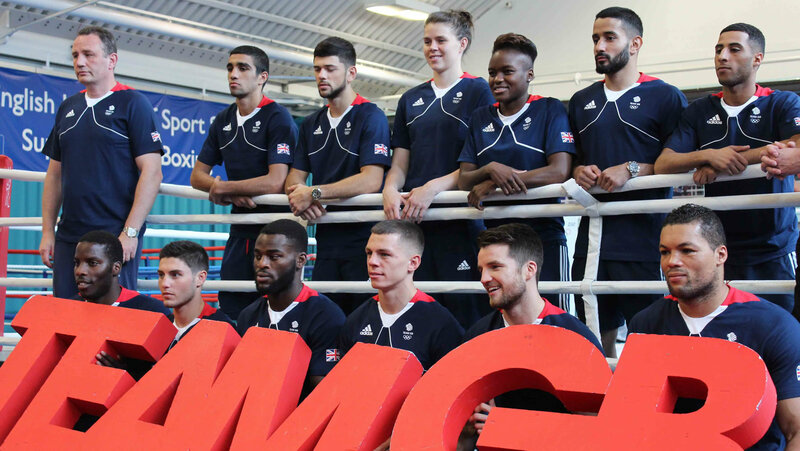 The Podium Potential squad trains fortnightly from Friday to Sunday in the GB Boxing gym. The squad is generally younger and is made-up of boxers that have been identified as having the potential to one day become a Podium squad boxer. Boxers that have been assessed and are considered to have the potential to reach a high international standard, but are not yet ready for the top international competition are considered for selection for Podium Potential squad. Boxers that demonstrate the ability to achieve medal success at major multinational events are considered for selection for the Podium squad.